Plastic Syringe - Industrial Plasters Ltd. 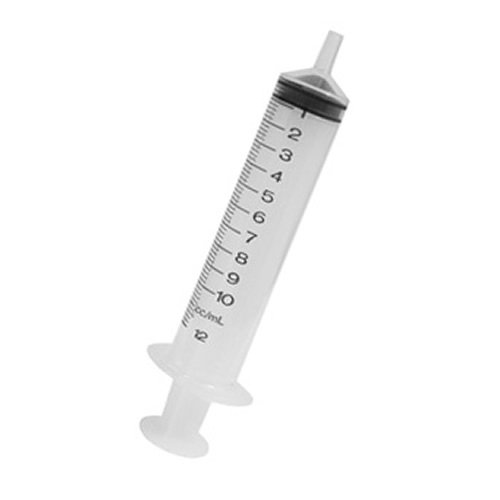 If you are measuring out quantities of resin or silicone moulding materials, syringes are an essential for measuring out the catalyst. They are medical grade so their accuracy can be relied on. Made of strong plastic able to resist chemicals and catalysts easily. They are more accurate than pipettes. In most cases when measuring liquids; 1ml = 1 gram. So it’s accurate enough to weight out your base resin or silicone and measure you catalyst by volume.